Pupils of grade 11-A (class teacher Kononenko T.H.) 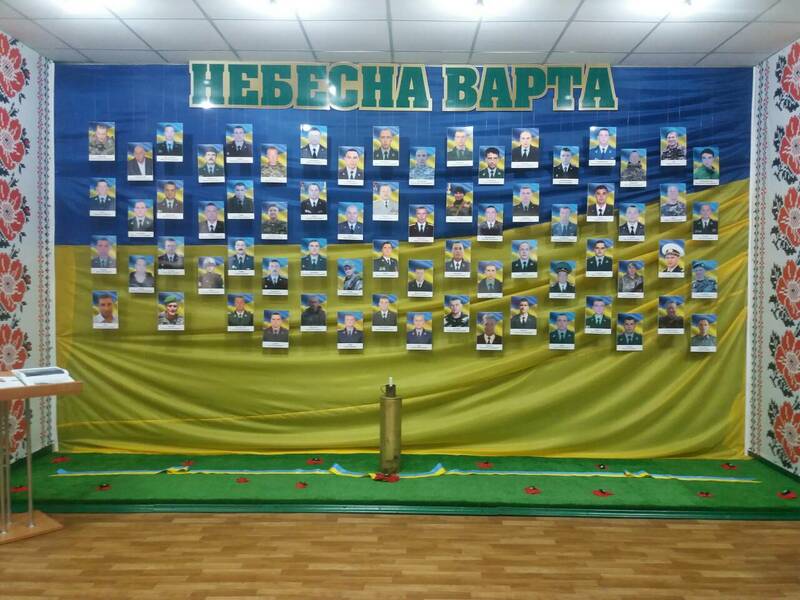 visited a military town located in Orshanets settlement. 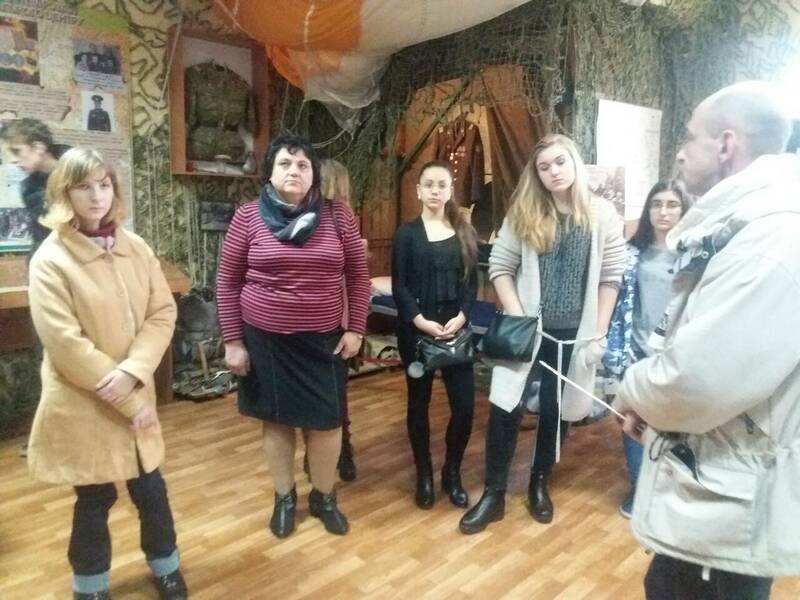 Senior pupils visited the Main Training Center of the State Border Guard Service of Ukraine named after Major-General Ihor Momot, where they became acquainted with the aspects of military service. The tour lasted interactively. 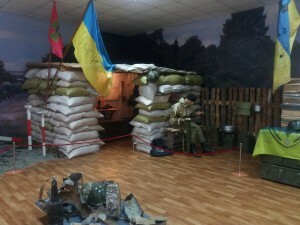 In the Central Museum of the Border Guard Service of Ukraine, students, changing the halls, were transferred to other epochs, millennia. 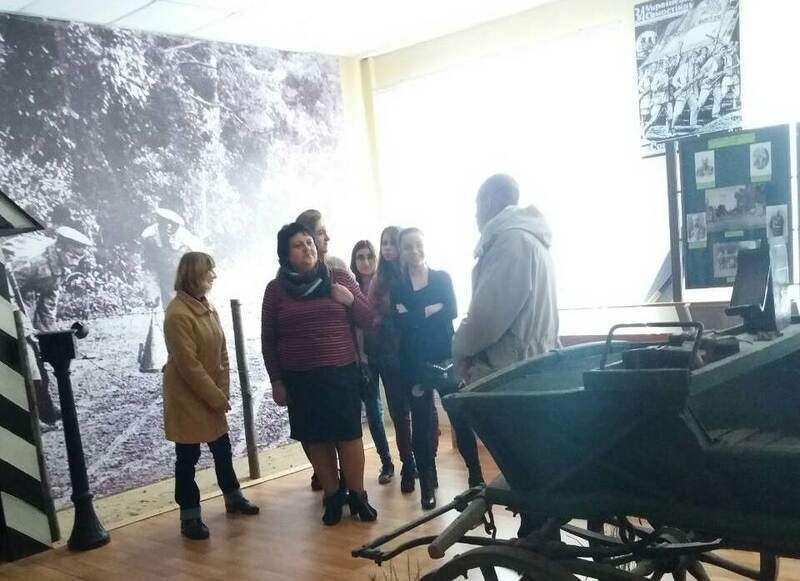 The tour guide talked about the history of establishing a border guard service in Ukraine, starting with the ancient people – the Ants and ending with the present. Each of the expositions contained archaeological finds that are striking by its age-old variety. 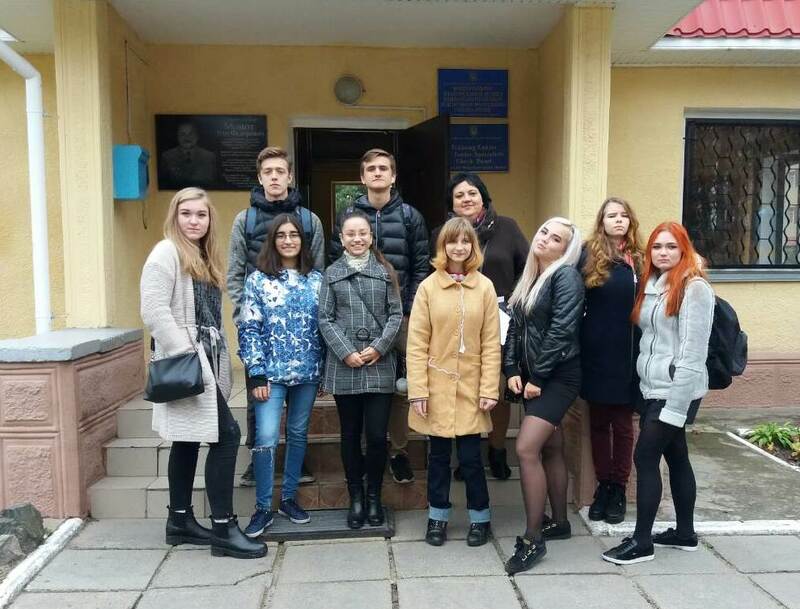 11-grade students tried themselves as border guards: they checked biometric and ordinary passports, learned to distinguish false banknotes for 14-th main features and were able to use the special equipment for the detection of illegal substances. At the end of the tour, each participant received calendars for memory.